Get Excited about Summer Camps! This summer will be full of projects, new hobbies, good books, sports, and loads of fun. There are camps for every type of kid and challenges of all sorts. Take a look and then sign up by clicking the BUY link next to the camps you select. Searching for somewhere to spend those summer days? Look no further! 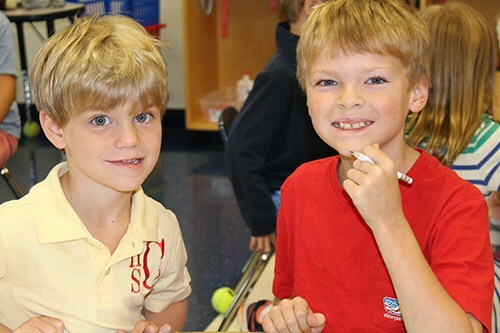 The Children’s Center at James River Day School provides licensed childcare for rising first graders through 12-year-olds. Campers will spend a fun-filled summer taking field trips to local destinations such as Amazement Square, FunQuest, and the movies. Kids can swim or just float around to cool off each week in a nearby swimming pool. In addition, children will enjoy creating crafts, reading books, and playing outside. Each day, children need to bring a lunch, morning and afternoon snacks, and drinks. Children will be supervised by our certified staff. Contact Valerie Daigle to apply or for more information. Because the rate for the Children's Center varies dependent upon the length of stay, this camp may only be purchased by contacting Ms. Daigle. If space is available, children may enroll by the day or week. Dates/Times: June 10 through August 9, M-F, 7:00 a.m. to 5:30 p.m. Closed July 4 & 5. Cost: $1090 for 9 weeks or $157 per week or $53 per day, activities & field trips included. And yes, you can sign up for the Children’s Center and the camps below as desired. You must contact Ms. Daigle directly to sign up for the Children’s Center. Come in out of the summer heat into the coolest library around! Are you a James River student who wants to check out a book or needs to take an AR quiz? Working on those summer reading lists? Join us in the Taylor Media Center every Tuesday and Thursday from 3:30 to 6:30 p.m. (closed the week of July 4). 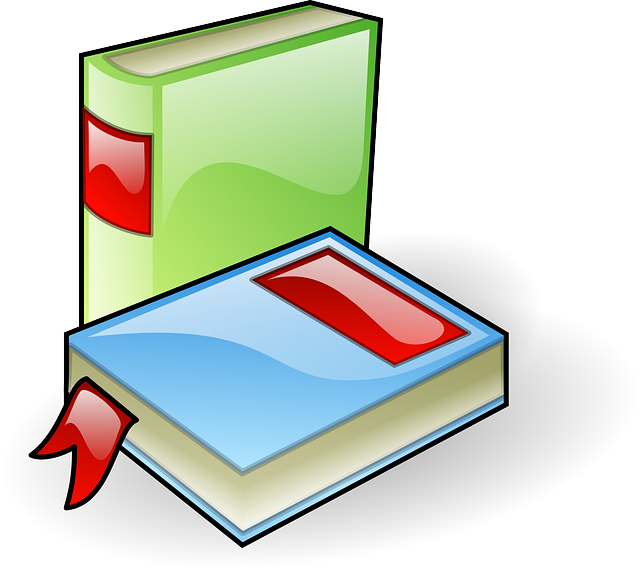 Adult staff will be available to assist students in finding and checking out books, logging into the Accelerated Reader portal, and reading to students during the weekly Story Time at 3:30 p.m. on Thursdays. James River students may check out books, and everyone is welcome at Story Time. Children must be accompanied by an adult. 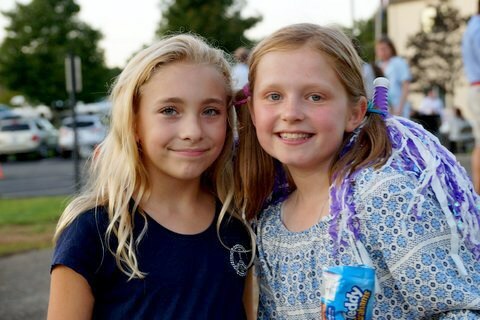 Please see all the details of the fun activities set for the newest members of our school community by going to Kindergarten Summer Activities page. Players will work on individual skill development for 30 minutes, followed by an hour of full-court scrimmaging. Open to boys and girls of all abilities. Flexible payment available to suit summer travel needs. Pay the “drop-in” rate or pay for the whole summer in advance for the best deal. Remember, players are made in the off-season! Dates/Times: Tuesdays, June 11 through July 30, 6:30 to 8:00 p.m.
Join Coach Rob Woods for soccer fun this summer. Each session will focus on skills and drills followed by small-sided games. This is a perfect opportunity for rising 5th graders to develop skill sets and to get up to speed before the fall soccer season. Younger players (rising 2nd-4th) will also improve their skills while having fun and developing a love for the game. Coach Woods currently holds a "National D" coaching license from the United States Soccer Federation. He has coached a number of teams over the last decade, ranging from complete beginners up to adults, with lots of success in tournaments and leagues. Rob has coached competitively for club and school soccer teams in New Mexico and Tennessee. Since moving to Lynchburg, Coach Woods has been a volunteer coach for younger children at the YMCA. If one considers he has over 30 years playing experience, coaching experience, and a huge passion for the game, it is clear the young players attending soccer camp will be in great hands! 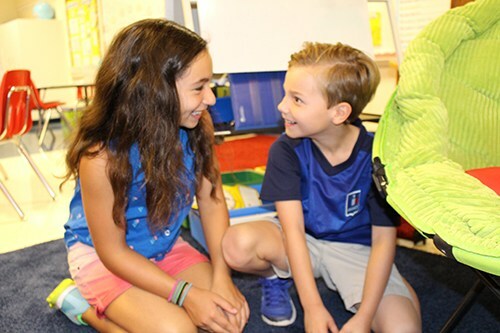 This three-week intensive clinic is designed to help students improve phonetics, word-attack skills, vocabulary acquisition, reading fluency, and reading comprehension. Tutoring is diagnostic, prescriptive, sequential, and structured. Participants will be assessed and instruction will be tailored to individual needs. The goal is make summer reading more enjoyable and accessible. Reading truly is fundamental, and this camp endeavors to help students find joy in reading. Dates/Times: Monday - Friday, July 8-26 from 9 - 11:30 a.m.
Dates/Time: June 10-14, 9:00 a.m. to 2:00 p.m. Enter the fascinating world of numismatists (coin collectors). 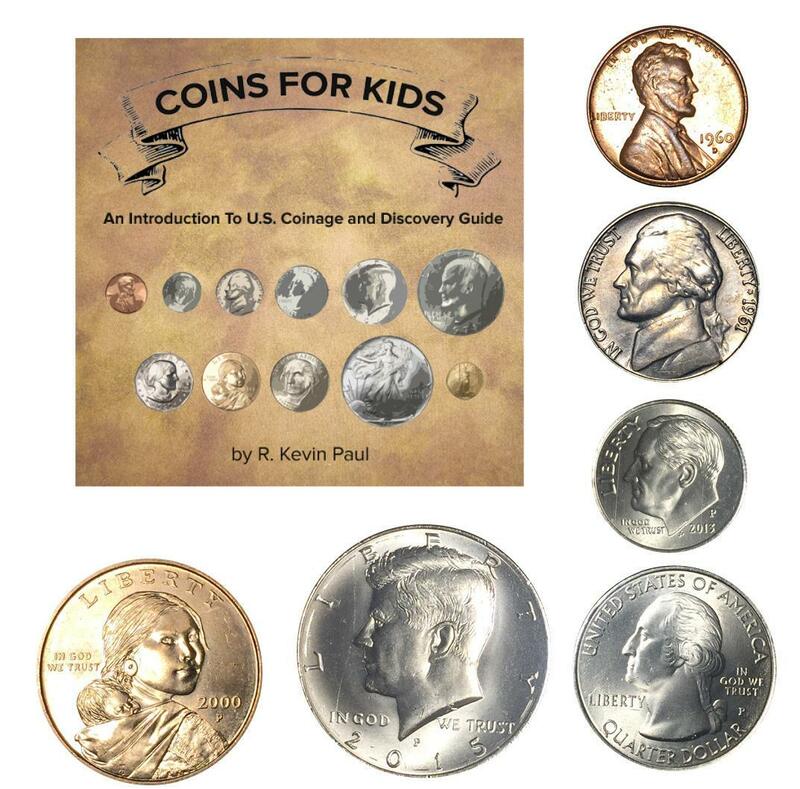 In this introduction to coin collecting, kids will learn to properly handle and identify common U.S. coins found in circulation. Campers will hunt through coins and begin their own collections. Budding numismatists will encounter the fascinating history of U.S. coin design and be introduced to the various coins (and their variants) found in current circulation. Dates/Times: June 17-21, 10:00 to 11:00 a.m. Learn all about tree houses! Cost:James River students = $120 per student through June 12. If registering on June 13-July 1, the cost is $150 per student. Non-JRDS Students = $240 per student through June 12. If registering on June 13-July 1, the cost is $240 per student. Deadline for ALL APPLICATIONS to this camp is JULY 1. 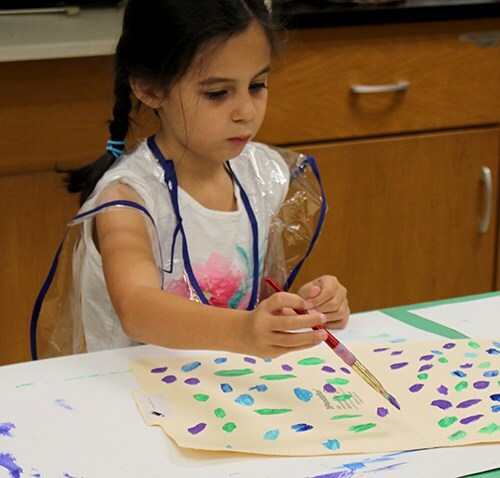 Join Mrs. McCraw and learn about King Tut, Queen Nefertiti, enigmatic mummies, inscrutable cat sculptures, pyramids, headdresses, hieroglyphics (symbols to tell stories), and beading for amulets! Young artists will delve into these mysterious figures and artifacts from Ancient Egypt while learning art techniques and experiencing many different artistic media. Dates/Time: July 15-19, 9:45 a.m. to 12:00 p.m. Interested in both the Mysterious Art of Egypt and LEGO Adventures? Students can do both! There will be a supervised lunchtime available for students attending both camps, courtesy of Mrs. Nancy Cook. Students will need to provide their own lunch and drink. Love LEGOS? Come to the library and enjoy a LEGO adventure. Join us for a week of LEGO fun! Each day there will be a new challenge to help with your child's creativity and building skills. 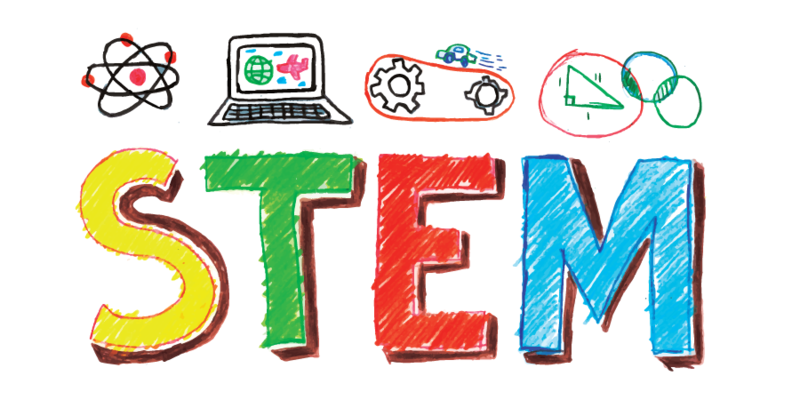 Students will have the opportunity to build alone, with a partner or group, and share their creations. Bring your imagination! Dates/Time: July 15-19, 12:00 to 3:00 p.m.
It’s time to unplug and get outside with nature enthusiasts Grace Aguilera and John Gillum. Campers will embark on a different adventure each day: hiking the Appalachian Trail, playing in the creek, canoeing the James River, visiting a local farm, adventuring in the park, and climbing at a local gym. This is the way summer should be! All transportation between the school and each day’s adventure is provided. Drop-off and pick-up will be at James River. Parents will receive a detailed email about the week prior to the start. Time: 9 a.m. to approximately 3 p.m. Pick-up times may vary, dependent upon activity. Parents will be given a detailed schedule prior to the start of this camp. Students will need to bring lunch and drink, plus a water bottle, each day. 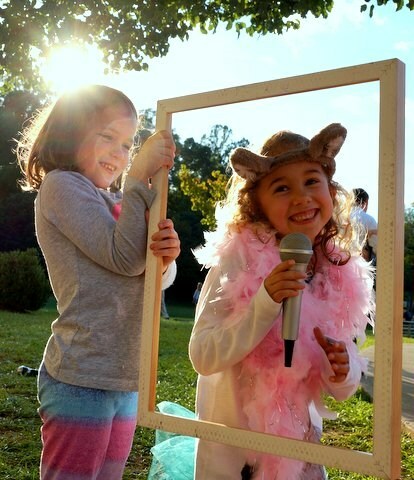 From pretending to be animal rescue heroes to learning about animals in danger of extinction in Latin America, students will have a blast in our Spanish Safari camp. Children will learn about the sea turtles that nest in Costa Rica, the jaguars that live in Mexico, the chinchillas that live in the Andes region, and many of the interesting species inhabiting the Galapagos Islands. 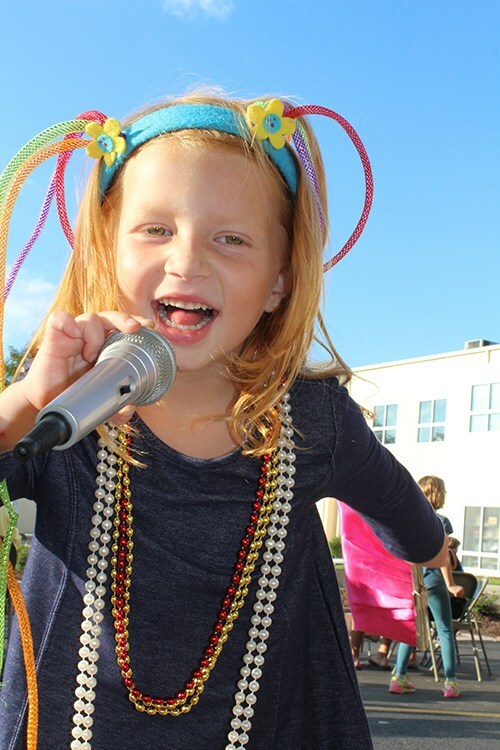 Through music, play, and hands-on projects, campers will develop their Spanish conversational skills, getting a head-start on a new language skill. Dates/Time: August 5-9, 9:00 to 11:00 a.m. Maple syrup? Avocado? Cinnamon? 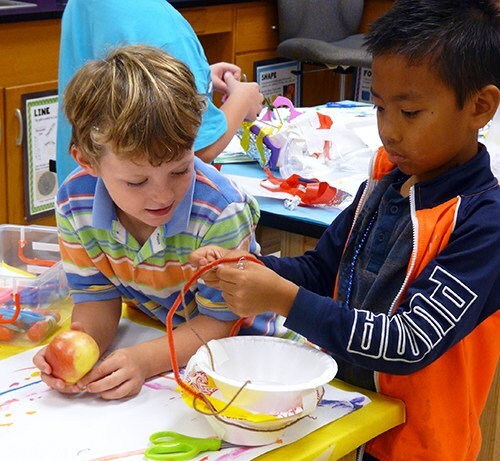 Each day, students will be challenged to create a dish with a unique set of ingredients in their “baskets." Emphasis will be on fresh, seasonal, and healthy ingredients. Students will independently (with close supervision and guidance) prepare their dishes, measuring, mixing, and cooking to concoct a different international dish each day, from Ecuadorian ceviche to English crumpets and lemon curd. Learning to cook in this way teaches kids to be flexible, adaptive, and to think on their feet, while also bolstering their mathematical and analytical skills. Dates/Time: August 5-9, 12:30 to 3 p.m.
Love to create? Let’s build clocks! 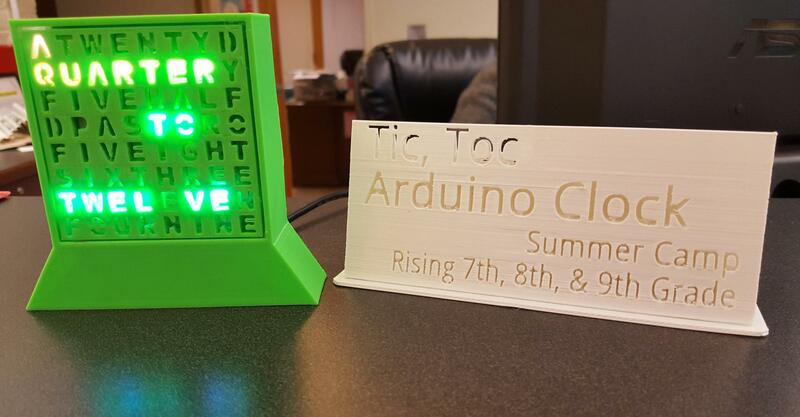 Students will utilize Arduino, Arduino Trinket, LED matrices, and 3D printing to make their very own word clock to take home. In addition to using TinkerCAD to design the housing for the clock, skills taught will include soldering, programming, design thinking, and perseverance. All students work at a different pace so during any downtime, students will also have the option to 3D design an analog clock face. A laptop is recommended, however, a Chromebook should work; $75 in materials will be provided. Please contact Nancy Hardison if you have any questions. Dates/Time: August 12-16, 9:00 a.m. to 12:00 p.m.
Get a jump start on the competition with a week of conditioning for soccer, volleyball, and cross country athletes. Sessions are designed to enhance the campers overall athletic ability. Strength, endurance, speed, flexibility, footwork agility, power, reaction time, and balance will be developed through the use of medicine balls, TRX straps, bands, reaction balls, agility ladders and other equipment. Each session will contain a fast-paced mix of functional training exercises, with games that elicit fun and fitness. Coach Gillum is a certified Performance Enhancement Specialist with the National Academy of Sports Medicine. Dates/Time: August 12-16, 8:30 to 10:00 a.m.
Come explore the excitement of painting with acrylics! We will be using our best and brightest colors to learn about impressionist landscape painting like those of Monet and Van Gogh. We’ll also get outside to splatter like Jackson Pollock and learn how to go abstract like Georgia O’Keefe and Matisse. We will learn about paint mixing, use of canvases and canvas boards, and techniques for composition. We will have break and snack time, but mainly we will have fun being creative! Dates/Time: June 24-28, 9:00 to 11:00 a.m. Explore a new medium and learn to paint like the classic artists. We will learn the basic techniques of mixing and applying oil paints to canvas and canvas boards. We will also explore landscape painting. Weather permitting, we’ll also try to do some outside or en plein air painting. There will be time for snacks and breaks and plenty of time to create! Dates/Time: July 1-3, 9:00 to 11:00 a.m.
(Go to Vector Space web page to buy this camp. Create a pop-up business in one week! Students work as a group to build a pop-up business. Students will create and execute a business plan, as well as producing and selling custom speakers. This camp will take place at Vector Space. Instructors/Location: This camp will be led by Vector Space instructors at their downtown location. Dates/Time: Monday-Friday, August 12-16, 9:00 am to 3:00 p.m. Lunch break will be 11:30 a.m. to 12 p.m. Snacks (granola bars) will be provided, but students are expected to bring their own lunches. The final project of the camp will be a booth at the Get Downtown festival on September 6. Students need to attend all class meetings and the Get Downtown event. To sign up for this camp go to the Vector Space web page for this camp. 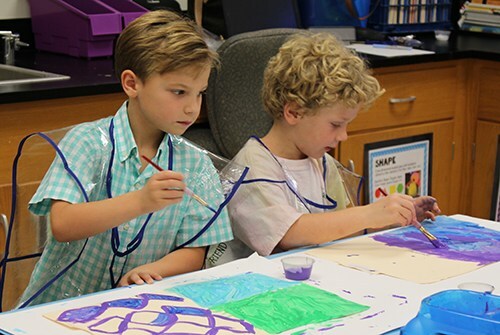 One of the most popular programs at James River Day School is back – and now better than ever! The nostalgic one-room schoolhouse, which offered students a unique and specialized education, has disappeared from our fast-paced culture. James River has successfully brought back the concept of the one-room schoolhouse to ease the transition into the next school year. We will offer specialized instruction in math, grammar, and Spanish or French. 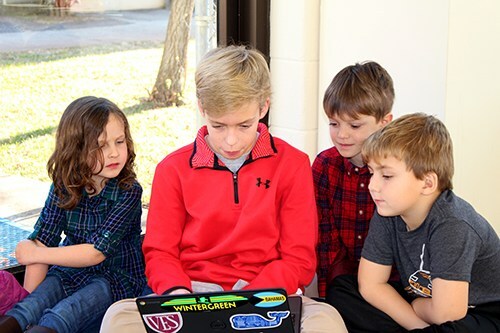 This program furnishes students with a jump-start by providing them with individualized lessons and differentiated instruction in the school’s core curriculum areas, plus organizational assistance for students who need a little help getting it all together. Students will transition smoothly into a new school year at James River Day School by getting set up and ready to go ahead of time! Dates/Time: August 19-22, 9:00 a.m. to 1:00 p.m.